A large Country House overlooking Coverack Bay. A friendly and relaxed Youth Hostel, with excellent meals available, including a wide range of vegetarian meals. Drying room, day room, volleyball court, car park, games room etc. A very friendly place to stay. Family rooms available , 2 mins walk. A choice of well equipped caravans. A quite and friendly place to stay. Well suited for families. Car parking and showers. Tourer cavavans welcome. Electricity and mains water on site, 5 mins walk. A well equipped caravan park with a wide choice of Caravans to choose from. Camping on site from £10.00 per tent. Tourer caravans welcome. Shower block on site for campers, 15 mins walk. Seven well equiped caravans in a small and friendly park. A great place to stay, 5 mins walk. Cost per tent (including campers) from £10 per night. Showers available. A quiet and friendly place to stay. 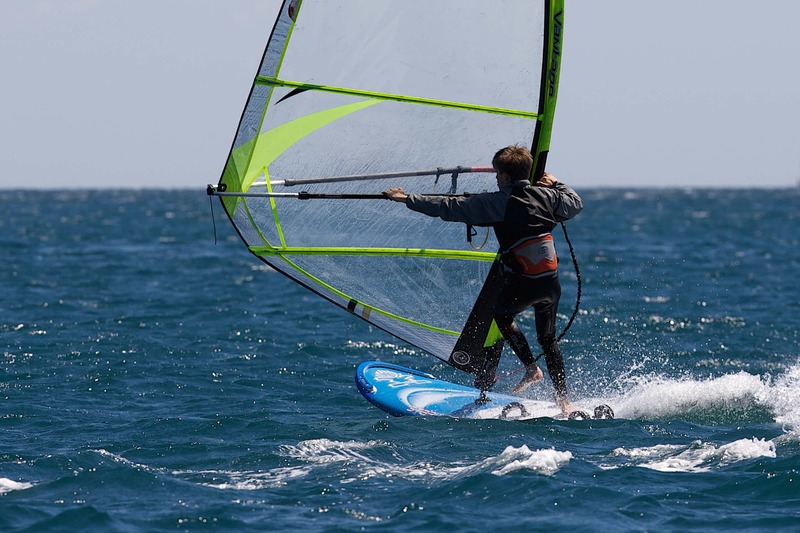 5 mins walk from the Windsurfing Centre. A beautifully situated Country House and gardens, overlooking the bay. Excellent meals provided, drying room, showers, games room, car park, etc. Camping in a beautiful orchard. Cost from £14 per person per night camping. 2 mins walk. A warm and friendly place to stay. B&B from £35 en-suite (discounts on 3 or more nights). 5 mins walk. The Manse, St Keverne, Nr Coverack. Single £35, Double £50 en suite. 5 mins drive. Great sea views – various room options, dogs welcome. From £35pp. 2 mins walk. A fantastic large cottage, nestled into the cliff at the entrance to the harbour, sleeps 10. Highly recommended. 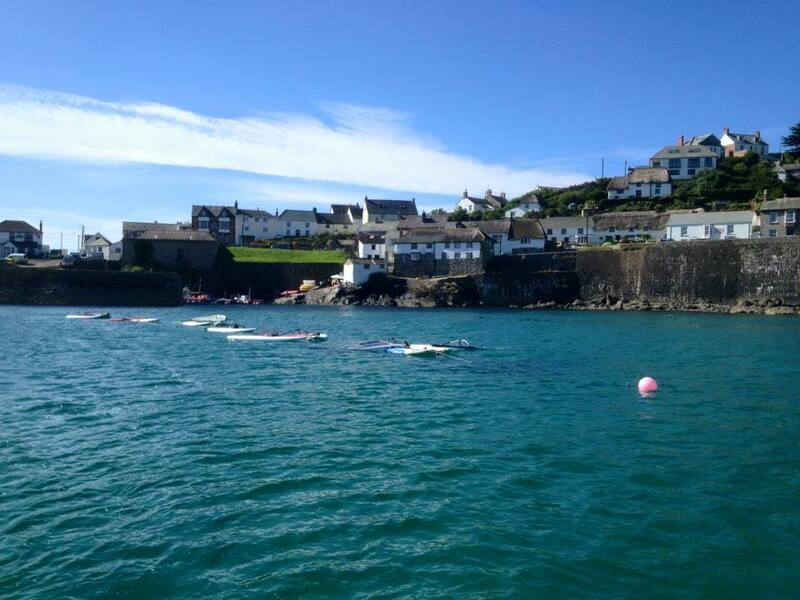 There’s a great range of cottages in Coverack and the local area at www.corncott.com. Some amazing cottages/ flats overlooking coverack harbour and bay. Highly recommended. The specialists for coastal and country cottages of distinction throughout the South West. www.classic.co.uk. 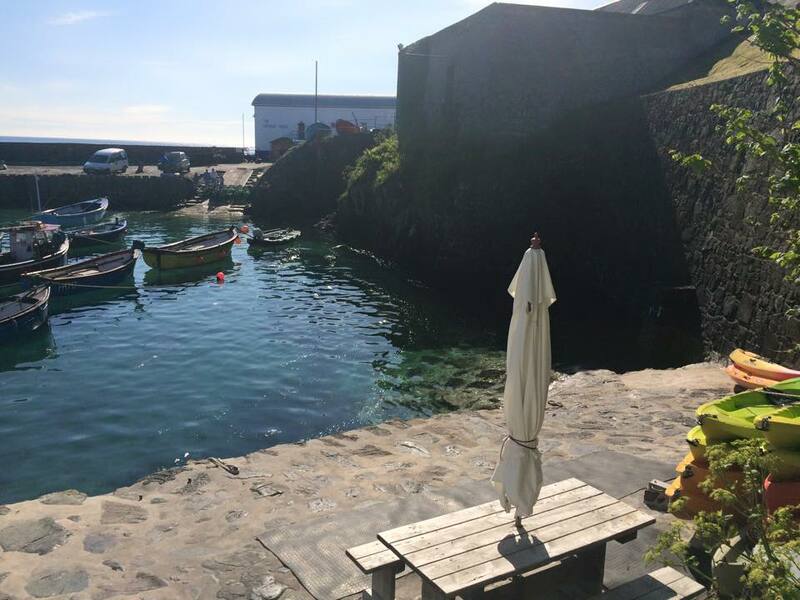 Mrs A.McGregor, Lizard Holiday Cottages – Tel: 01326 331331. 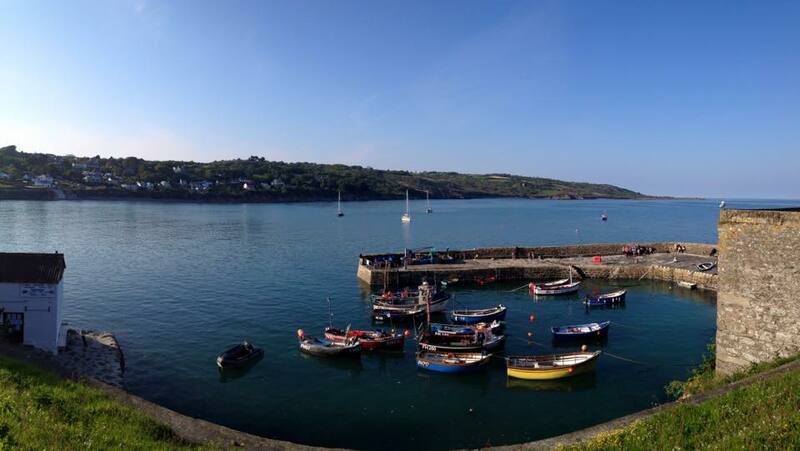 For a wide range of wonderful cottages in and near Coverack. www.lizardholidaycottages.co.uk. Highly recommended. 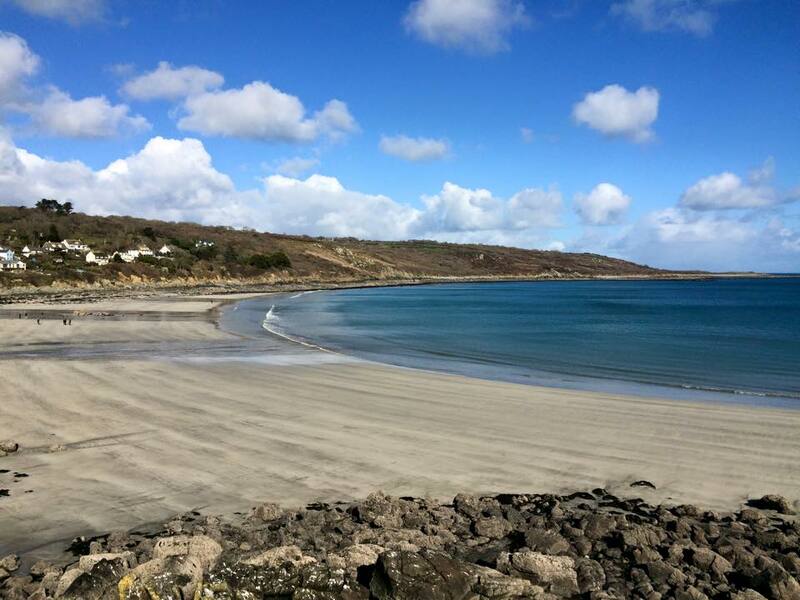 A beautiful hotel, with commanding views of Coverack Bay. En-suite facilities. Children and pets by arrangement. Excellent place to stay in Coverack. 4 mins walk. The Village Pub, surrounded by sea on three sides. En-suite rooms, TV, tea/coffee from £45 per person per night. Wonderful location, great place to stay. 1 min walk. This is not a complete accommodation list, more details can be found here www.coverack.org.uk. Prices subject to changes.